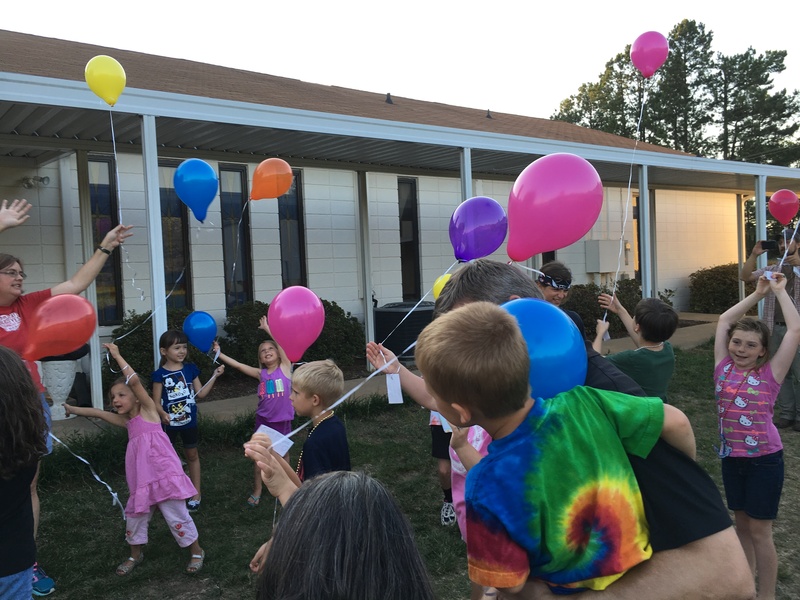 Springs of Grace Lutheran Church – Inviting All to Gather and Grow in Service to Christ! Our weekly worship service includes Holy Communion. This Sacrament is open to all baptized Christians. Whether you are a member or visitor, all are welcome to the table. We spread the good news of Jesus Christ by inviting all to come and experience God and God’s love. We gather together in large and small groups for friendship, sense of community, support and belonging. We grow in our faith, understanding and relationship with Jesus Christ, and led by the Holy Spirit we discover God’s purpose and meaning for our lives through study and prayer. We serve the living God in joyful, dynamic, and meaningful worship and by sharing the love of Jesus Christ with those in need at any time, in any place, and any way in which we are called. We do this because God’s grace came to us freely through Jesus Christ, so that faith, hope, and love might spring eternal through us. Hobby Outten is the re-development pastor for Springs of Grace. 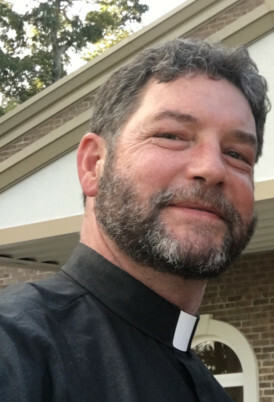 He was prepared to be a pastor at Lutheran Theological Southern Seminary in Columbia, SC. His further training was provided by the ELCA for this mission. His roots are in St. Michael Greenville, SC and one of our parishioners is Mary Schaeffer—she and her husband started St. Michael, and we are happy to be installing the original communion rail from St. Michael that has been waiting to be used in Mary’s attic for about 40 years! 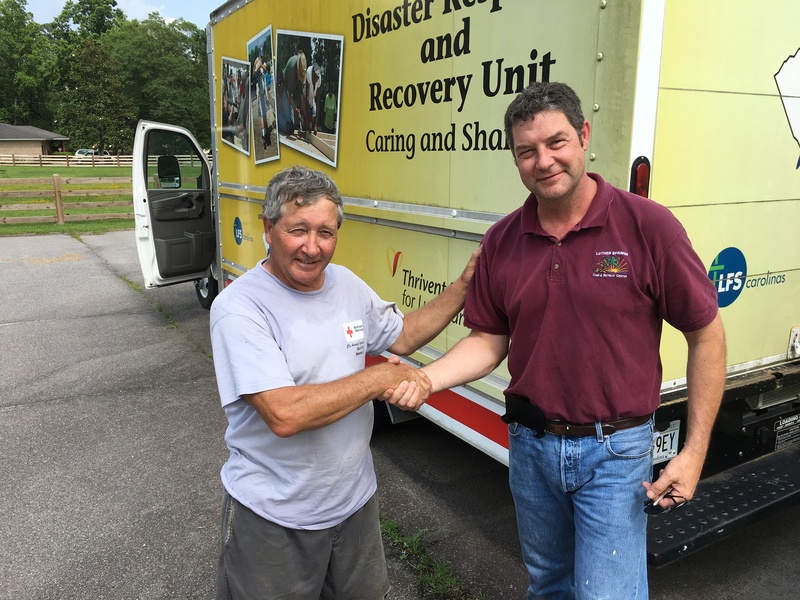 Hobby has led many disaster relief trips across the country and will continue to do so with LMM, but is also focused on local community engagement with this congregation. He has 4 children, the oldest of whom attends UVA. His background is in farming, and he hopes to have a community garden and a faith-based after-school ministry at the new church. 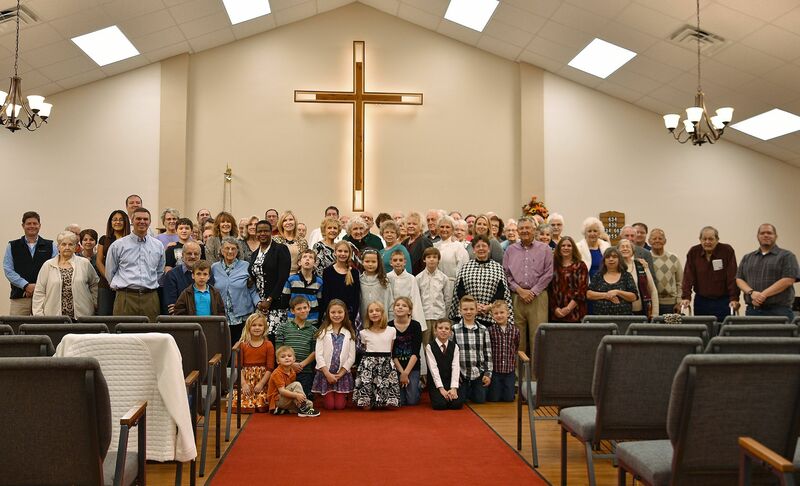 Our congregation was organized in March of 2001 and is a member of the Evangelical Lutheran Church of American (ELCA). We maintain our church office and hold worship services at 320 Holden Dr, just off of Highway 9 north of Boiling Springs, SC. We are growing into an active, lively Christian fellowship. At the heart of our ministry is the desire to bring the salvation and light of Christ to those who work and live in this community. Our ministries provide opportunity for worship, learning, service and fellowship so that all might be strengthened in faith and grow in discipleship. We welcome all people to be part of our community of faith and to grow with us in ministry and discipleship. The Apostle’s Creed as we now have it dates from the eighth century. But in truth its roots are in the “Old Roman Creed,” which was used in some parts of the ancient church as early as the third century. 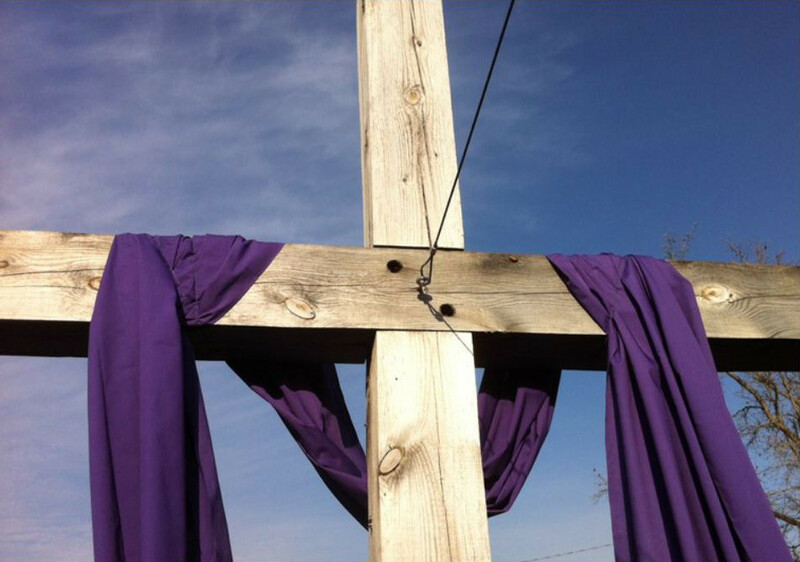 Before the Old Roman Creed, in turn, were variations rooted in the New Testament itself. While this creed does not come from the apostles (Jesus’ followers sent to share the good news), its roots are apostolic (in keeping with the teaching of the New Testament apostles). The creed describes the faith into which we are baptized and therefore is used in the rites of Baptism and Affirmation of Baptism. ©2019 Springs of Grace Lutheran Church a congregation of the SC Synod of the Evangelical Lutheran Church in America.